Super Smash Bros. Ultimate for Nintendo Switch is taking some heat after footage of Mr. Game & Watch's moveset references Fire Attack game. 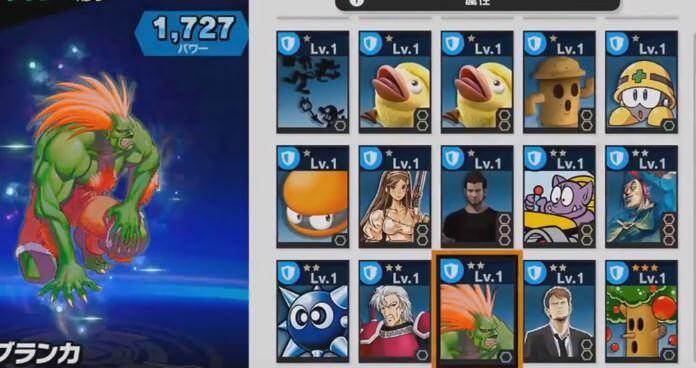 While yesterday’s focal point of internet outrage was the botched Diablo Immortal reveal, today another sect of the internet is focusing on something new: alleged unintentional racist depictions in Super Smash Bros. Ultimate. 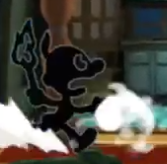 As all things related to Mr. Game & Watch, whose presence in the Smash Bros. series began in Melee, this is a reference to an old-school Game & Watch hardware game–specifically Fire Attack. 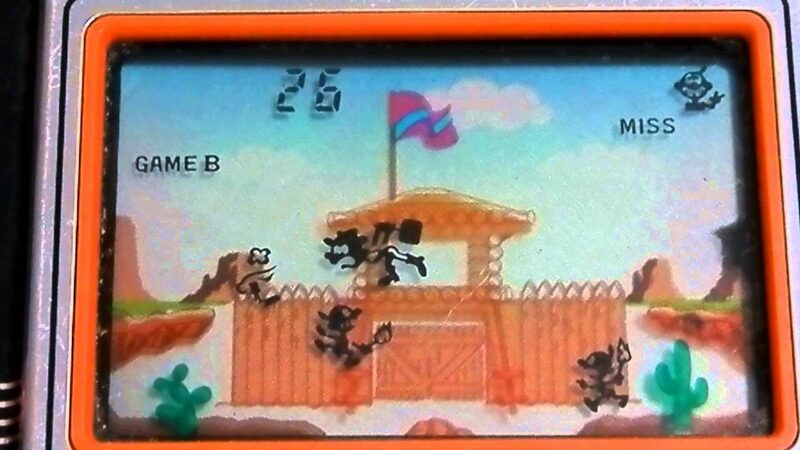 The handheld hardware game, which released in March 26, 1982 is a single-screen game showcasing a battle between Native American chiefs and a cowboy Game & Watch defending a fort. 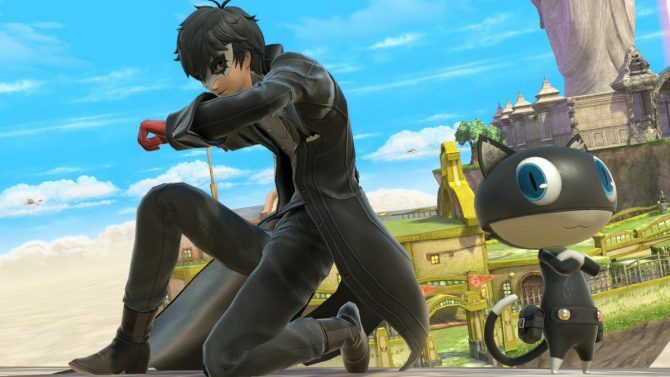 It’s immediately unclear how Nintendo is going to react to these claims, or if the localization team will be making any changes to Super Smash Bros. Ultimate as a result — though a change to the bandit sprite may be the easiest middle ground for the company to make. However, we will keep you updated with any changes made along the way from the original product. Super Smash Bros. Ultimate releases for Switch on December 7th. You can pre-order the game on Amazon, a task that will net you the Piranha Plant character.